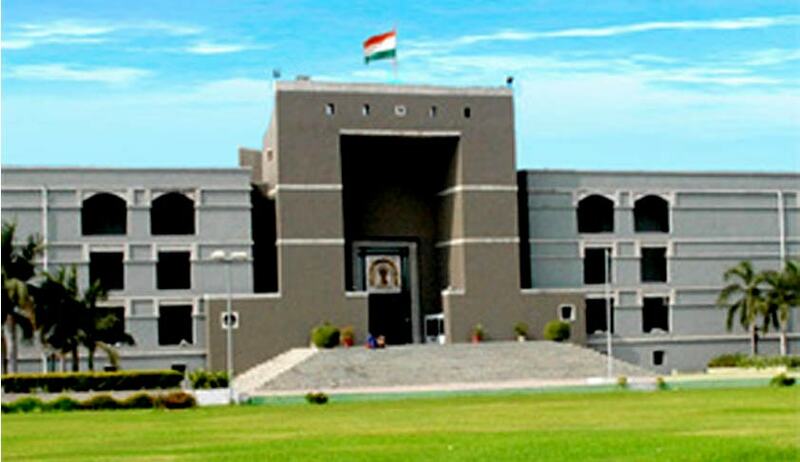 A Petition has been filed before the High Court of Gujarat, challenging the Rules of the Vigilance Cell (Judicial Department), 1986, formulated by the High Court under Article 235 of the Constitution of India. The Petition, filed by Taluka Court Advocate Mr. Mohammed bilal Gulam Rasul Kagzi contends that the High Court lacks the power to make such Rules, as the same are beyond the ambit of Article 235, which bestows over the High Courts the power to control subordinate courts only in respect of administrative spectrum and not beyond it. It has also been alleged that the Rules are contrary to some of the basic provisions of the Prevention of Corruption Act, 1988, by excluding from its purview Judicial Officers of the State of Gujarat. The Petition further contends that the Rules violate Article 14 of the Constitution of India by separating a class of Judicial Officers of the Subordinate Courts from other public servants, even though all public servants have been covered by Section 2(c) of the Prevention of Corruption Act, 1988. “Besides, it is quite unfair, unjust and unreasonable that by virtue of the Vigilance Cell (Judicial Department) Rules of 1986 all the powers i.e. legislative, executive and judicial have been merged and reinforced in one single authority i.e. the Judiciary. In fact, till date the said rules have not been brought in public domain and they have been imposed one-sidedly in a most undemocratic manner,” it argues. The petition hence demands that the implementation, operation and application of the impugned rules be stayed during the pendency of the petition. Mr. Kagzi had earlier in October, 2013 sent a complaint to the Directorate, Anti Corruption Bureau, regarding dubious purchase of LED TV by the then Principal Civil Judge and JMFC, Mangrole Court. The Directorate subsequently, transferred the complaint to the Vigilance Officer, Gujarat High Court, without making any enquiry into the matter. This was in view of Rule 17 of the impugned Rules, which prohibits statutory authority under the law to investigate into the matter of corruption by a Judge. The Registrar (Vigilance) was of the opinion that no action was required to be taken and the same deserved to be filed. Soon after, the Registry was directed to place the matter before the Division Bench of the Court, initiating criminal contempt proceedings against Mr. Kagzi. These proceedings are pending for final hearing.